Affording your first car – why is research crucial? Few experiences are as exciting as gaining the keys to your first car. 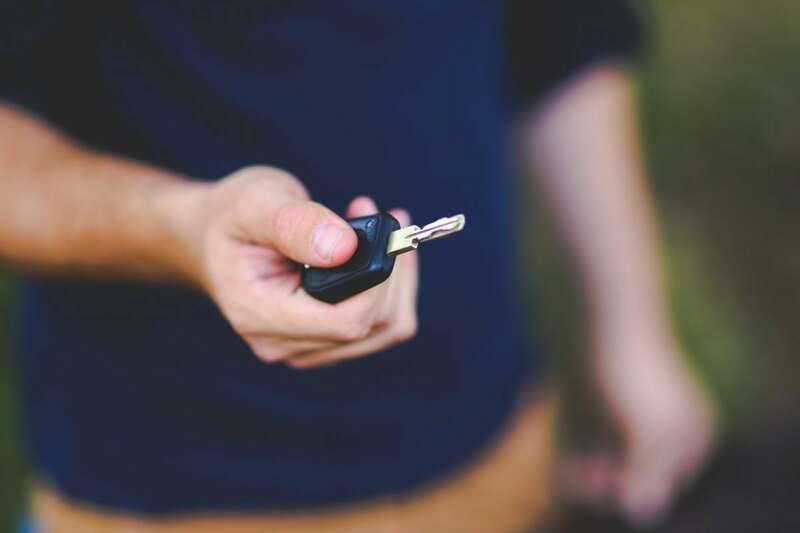 Passing the test is a real achievement (especially first time and, perhaps surprisingly, nearly 50% of drivers achieve this), just as passing a mortgage lender’s test or an important examination. However, the fun really begins when you come to choose your set of wheels, but it’s also a time when you can make big mistakes. Take a car that’s too expensive for your budget and you’ll struggle financially and may even lose it. Take one that seems too cheap, and you might find hidden faults and issues that make your driving life a nightmare. Do you need a car that can reach 150mph? How important is boot space, or the latest technology? What about efficiency? Are you into German efficiency such as BMW and Mercedes, Japanese legends such as Honda and Nissan, or is this all irrelevant? It’s not as if there’s any shortage of material online on which you can base your choice. Type ‘car’ into google and you receive more than 5 billion results, so there is obviously a huge market of buyers, sellers, writers, reviewers and fans out there. Even though it’s such a massive market, and of interest to virtually everyone worldwide, that hasn’t driven down prices for younger people. Buying an unsuitable car could seriously damage your pocket. For example, Auto Express publishes a yearly survey of most reliable and unreliable cars on the road, based on a number of criteria. The data is supplied by real drivers, not manufacturers or journalists. Thus we get a real life appraisal from 50,000 UK motorists. In 2016 the most reliable was the brilliant Tesla, while bottom of the pile was a name which might surprise – Mini. While you’d be pretty lucky to get a brand new Cooper at the age of 17, it’s not uncommon as a second or third-hand car for the new driver. Therefore, despite the lure of those brilliant little hatchbacks, it might be worth digging a little deeper into the history of the motor, before handing over the cash. This isn’t even taking insurance into account, which is an eye-watering cost for many 17-18 year olds. The worst part of the whole insurance market is that your premium costs will depend on how much of a risk you present, and the decisions taken by insurers are based on information and algorithms that remain secret. It’s a simple way of putting things, but if the car you drive and the area you live in are more ‘risky’ then your wallet might feel the pinch. Accidents involving young and uninsured drivers continually seem to drive up insurance premiums across the country, by up to 20% in some parts. In that regard, you might want to compare insurance costs even before deciding on a car model. That said, sometimes spur-of-the-moment decisions can make life more exciting. We all make spontaneous choices at times in our life and sometimes they turn out to be the best thing we’ve ever done, if a little fortunate. However, sometimes we’re left kicking ourselves that we didn’t do a little more reading, ask a few more people, or think a little more deeply. With a decision that costs thousands or tens of thousands of pounds, is it worth the risk? Next PostIs it time to ditch the car for good? Wish I knew this when I bought my first car! Great article!